A century-old fight over a dam in Yosemite National Park is headed to a California appeals court on May 30. 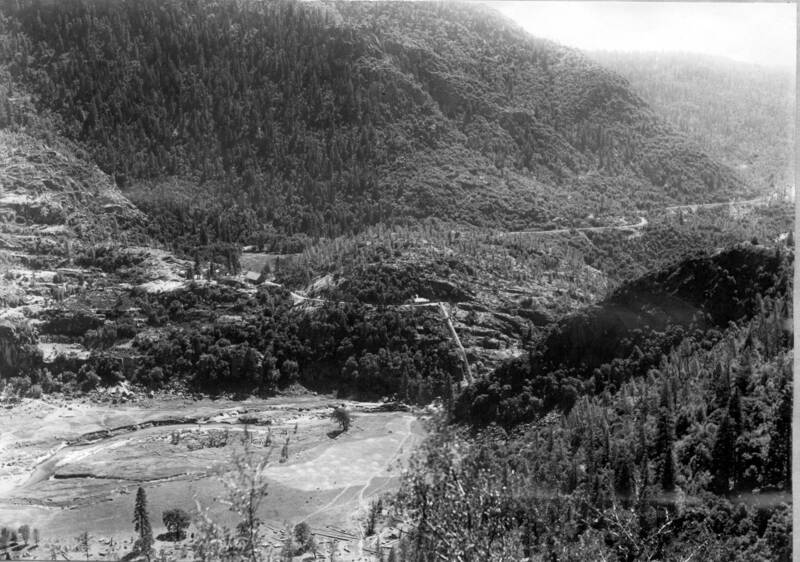 The campaign to restore the once lush Hetch Hetchy Valley is among the country's oldest environmental debates, widely credited with giving birth to environmental activism in this country. For some environmentalists, the dam is an abomination, desecrating the valley's natural beauty and wildlife, submerging it under 300 feet of water. San Francisco officials say the dam serves as a crucial water supply to millions of people in the San Francisco Bay area. U.S. Senator Dianne Feinstein, the former mayor of San Francisco, has called the reservoir the city’s "birthright" and slammed efforts to remove it as "dumb, dumb, dumb." 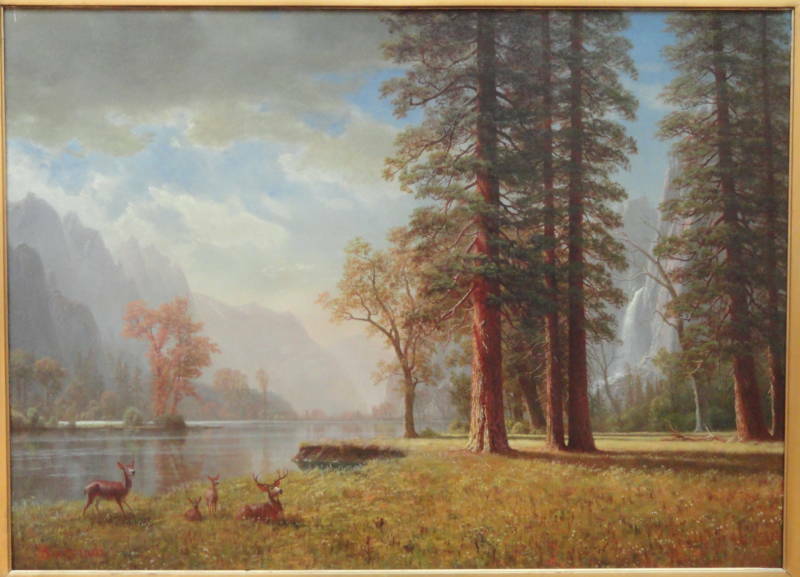 In 1914, Congress authorized the city of San Francisco to construct the dam along the Tuolumne River in Yosemite National Park. Local legend has it that shortly after Congress approved the plan, Sierra Club co-founder John Muir died of a broken heart on Christmas Eve in 1914. Muir, in his 70s at the time, was a vociferous critic of the damn's construction and once said, "I'll be relieved when it's settled, for it's killing me." In the decades since, the battle to drain the reservoir has ebbed and flowed, gaining traction again in recent years due to political developments and media coverage. In 2004, former Governor Arnold Schwarzenegger asked the state's Department of Water Resources to examine the issue, ultimately finding that an alternative is feasible, but potentially costly. Also that year, the Sacramento Bee published a series of Pulitizer-winning articles that helped to revive the debate. In 2012 a San Francisco ballot initiative to conduct a study of the potential implications of dam removal was defeated.